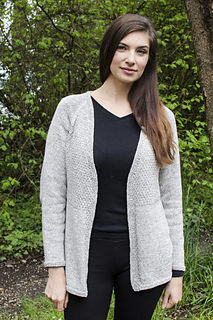 The Textured Top Down Cardigan is worked in one piece from the top down. The fronts and back are worked in Moss st to below the bust line. 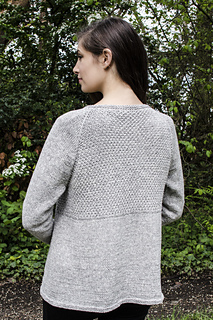 The sleeves and the lower fronts and back are all worked in Stockinette st. The hems and center band are all worked in Garter st. 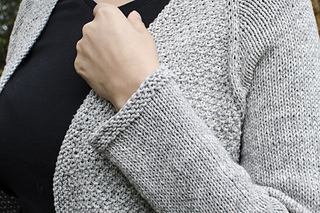 This is a free pattern! needles or size needed to obtain gauge.